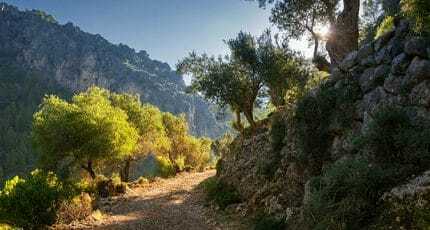 Immerse yourself in Mallorca’s landscape and get your heart pumping at Escorca’s adventure sports fair. 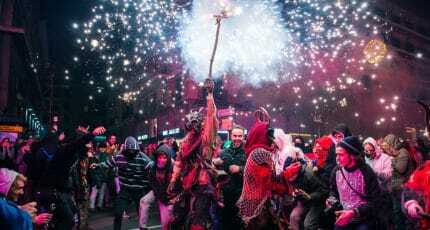 Alternatively, for a religious fiesta, join locals at the oratory on the feast of Sant Blai, or head to Sencelles to celebrate the town’s beloved patron saint. A spectacular event deserves a special celebration. 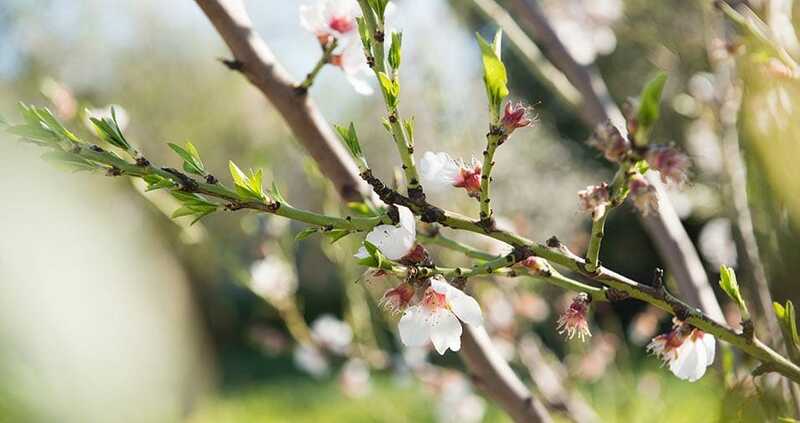 The blossoming of the almond trees is one of Mallorca’s natural wonders, marked by the bustling Almond Fair at Son Servera in Mallorca’s northeast – breathe in the smell of almond goodies and gourmet delicacies. 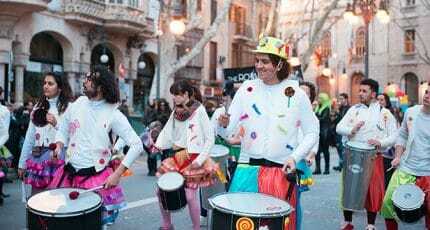 The biggest party in Mallorca in February is undoubtedly Palma’s Sa Rua festival, kicking off the start of Lent. 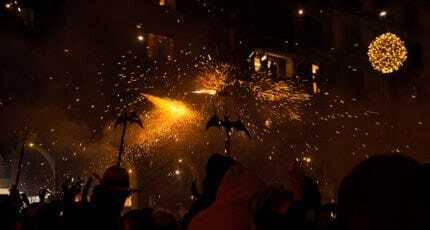 To experience something out of the ordinary, get yourself to a traditional Mallorcan festival. 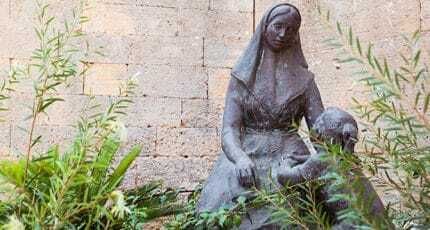 There are a variety of local events taking place on the island in February, and each has its own unique flavour. 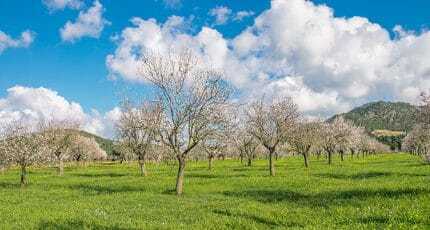 Almonds, saints, Lent and outdoor sports: all are an integral part of life on the largest Balearic Island, and to attend is to see the way islanders appreciate their blessings – while having lots of fun. 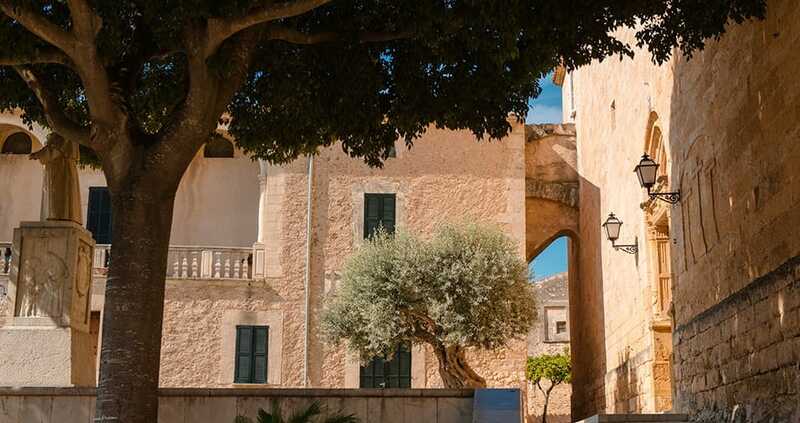 Be inspired with our selection of images that will make you want to visit Mallorca in February. 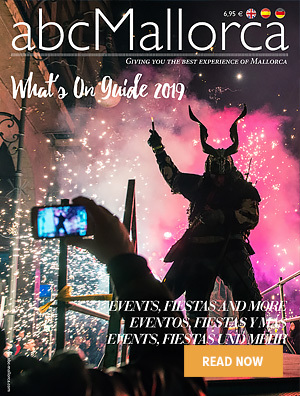 We hope you have found this article about the Local Festivals in February on Mallorca useful and that you have many memorable stays in Mallorca as a result of our recommendations.